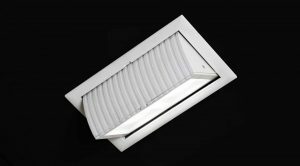 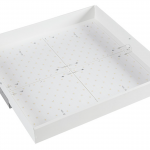 A beautifully designed lay-in LED panel with evenly illuminated satin optics split into three defined sections for added aesthetic appeal. 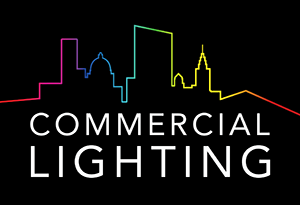 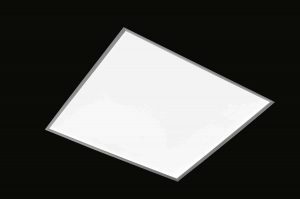 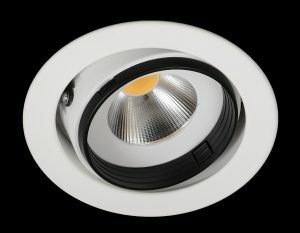 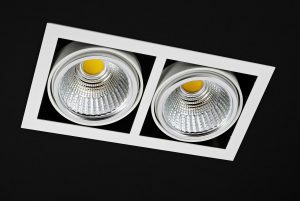 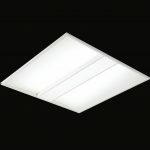 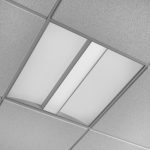 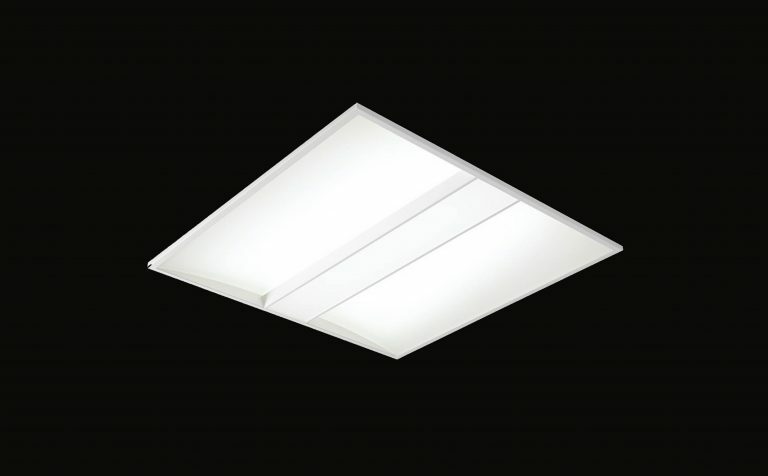 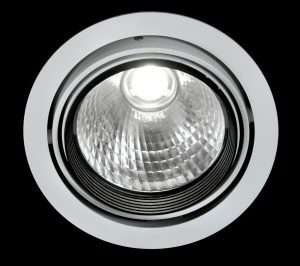 High output LED modules with integral high efficiency drivers, providing high quality, low glare illumination with optimum LED efficiency up to 160 lm/W. 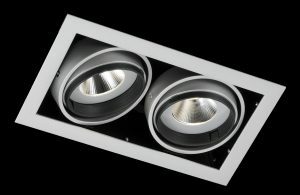 Manufactured in the UK using only the highest quality components for maximum performance and longevity. 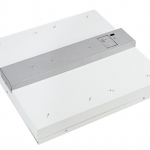 Supplied c/w integral high efficiency non dimming power supply or may be specified with dimmable driver to suit DALI, 1-10V etc and can also be supplied with remote emergency pack.